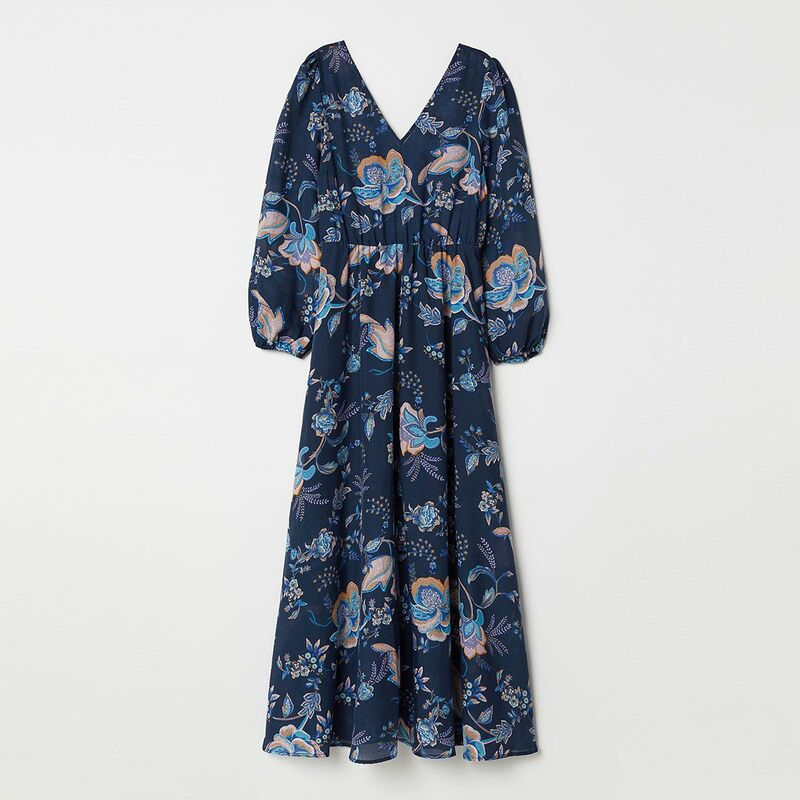 As a fashion editor, I spend hours upon hours online shopping (for professional purposes, of course), so I know all the new-in sections like the back of my hand. 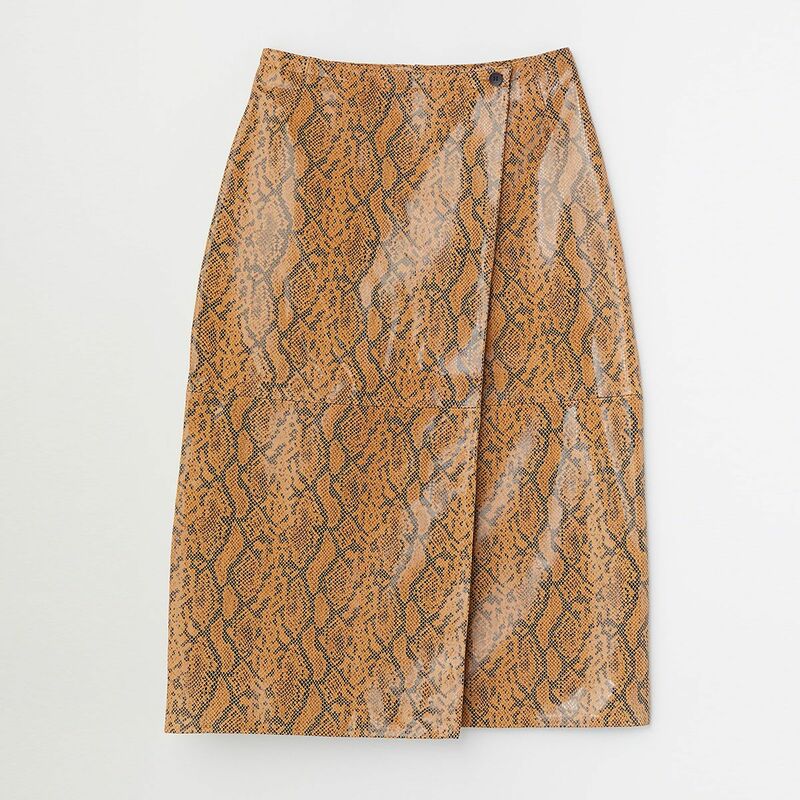 The one high-street store I’m most impressed with right now? 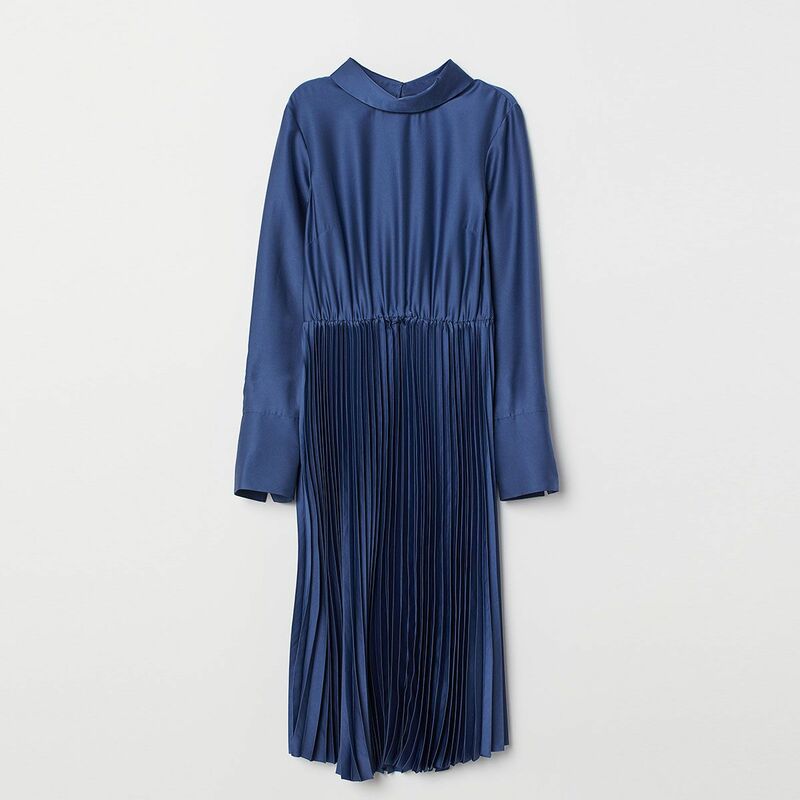 H&M, as the new collection is packed with expensive-looking, “Where did you get that?” pieces. 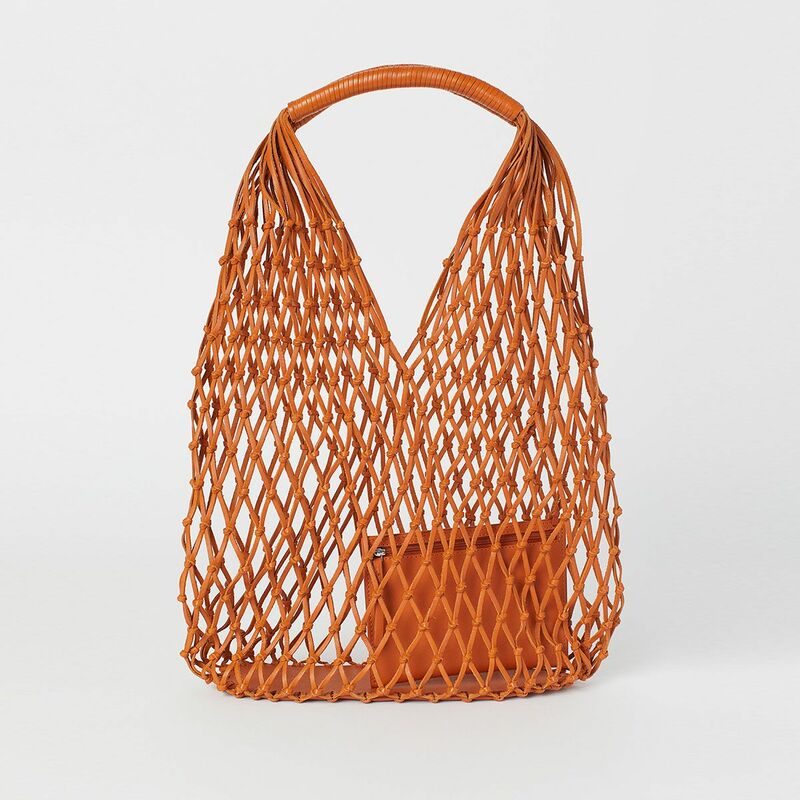 You may have once thought you can only head to the more expensive Conscious collection for more premium picks, but there are mainline pieces that look just as luxe. 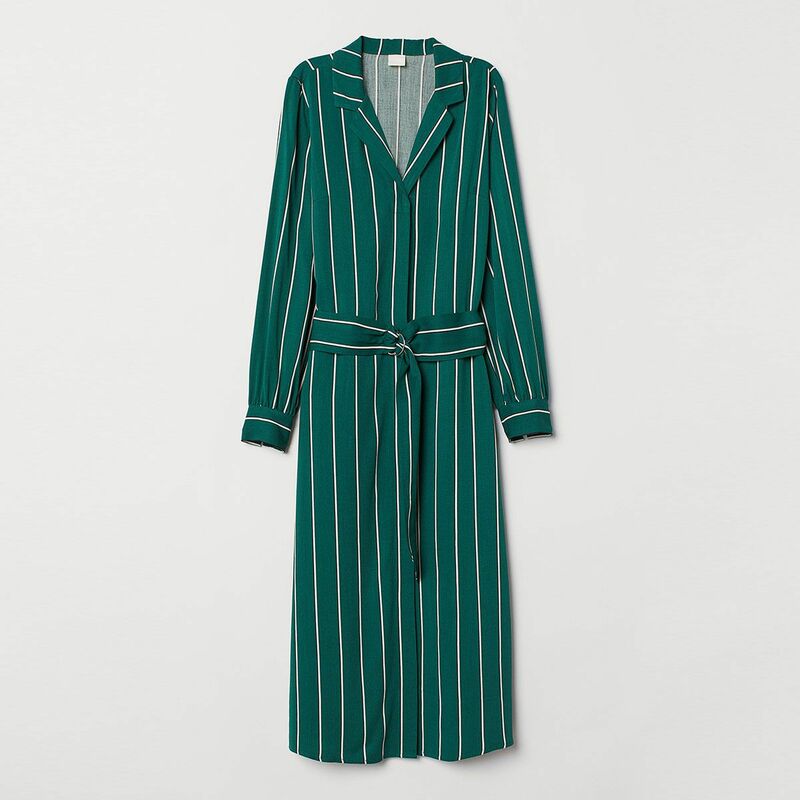 My trick to finding the best buys is to shop in the trend section of the site, which has all the items that will inevitably become Instagram famous. 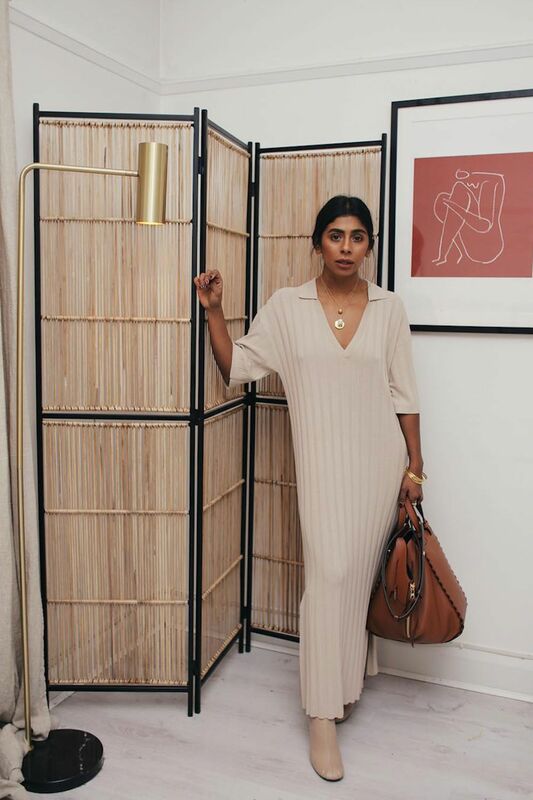 Monikh wearing the cream knit dress-of-dreams. You can still get it in some stores if you’re quick. Trine Kjær wearing a green H&M Conscious Exclusive dress naturally sold out within hours. 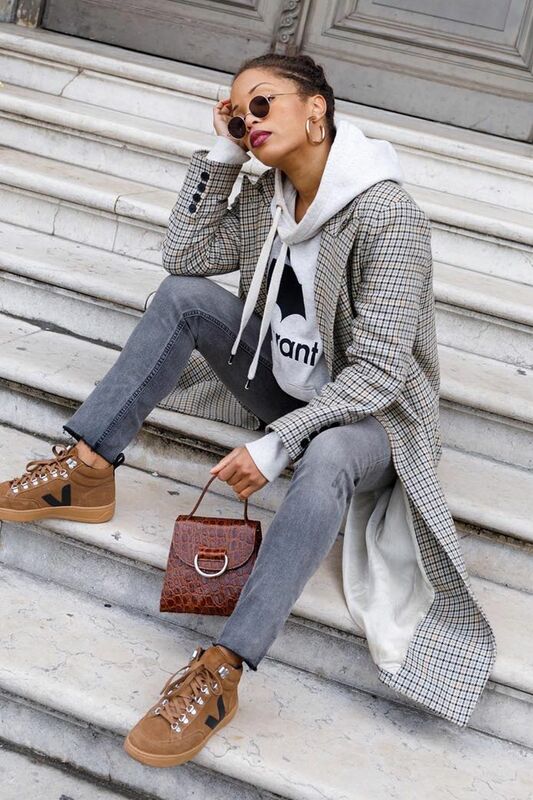 Ellie from Slip Into Style wears the check H&M coat. Get a similar one, here. 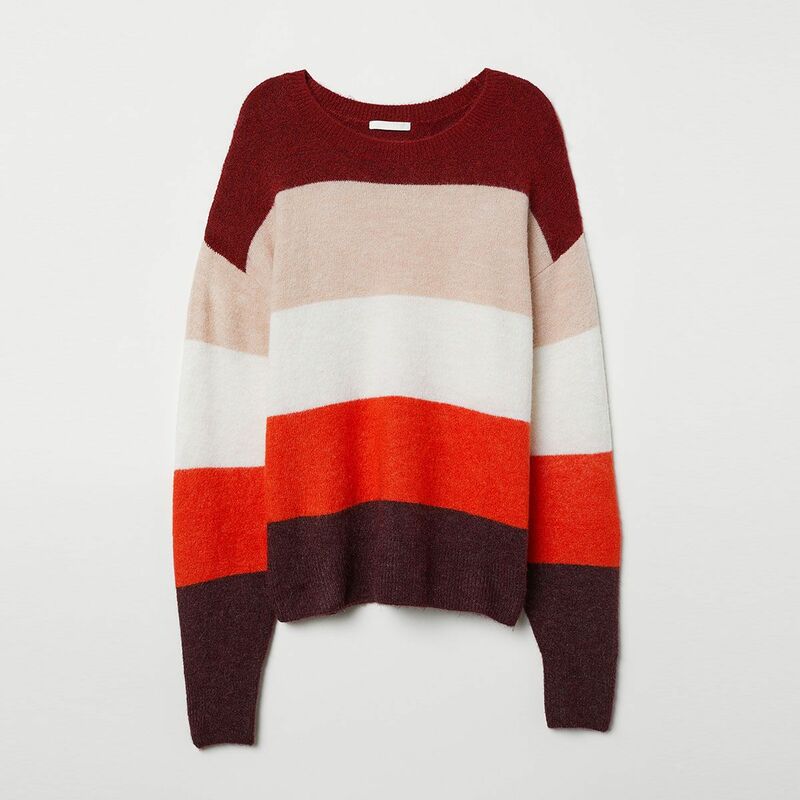 Perfect for layering over a polo neck with a midi skirt and knee-high boots. Classic and effortless. No wonder they look more designer than high street. Everyone is loving the return of the headband, including us. So ’70s. Style with a floaty blouse and calf-length boots. 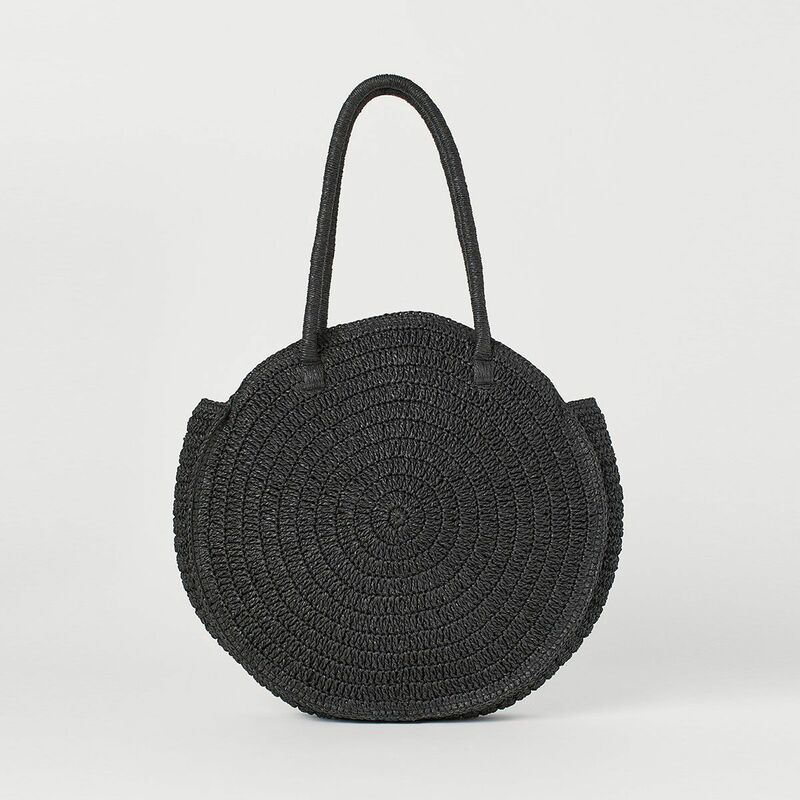 These minimalist beauties are bound to sell out. 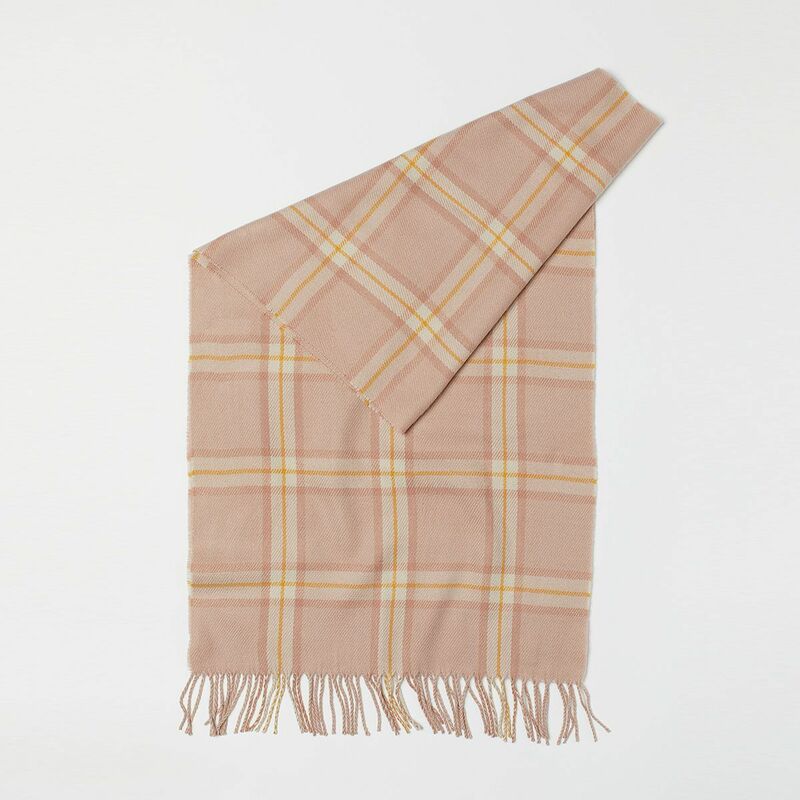 Anything that looks great and keeps you cosy is a must this time of year. 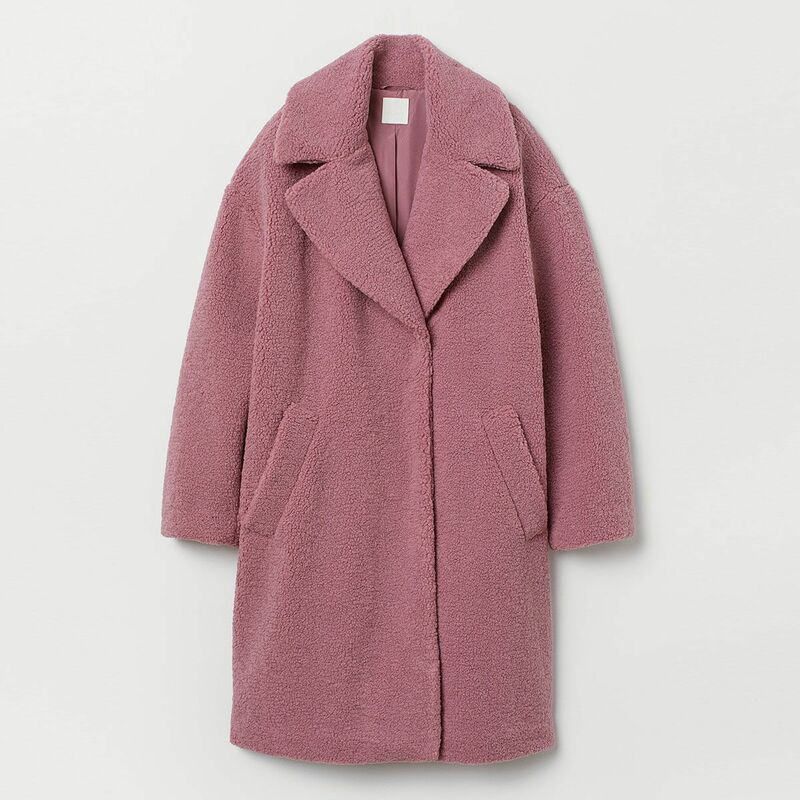 You’ll be able to style this so many ways—season after season. The glossy satin finish and simple cut make it look so much more expensive. 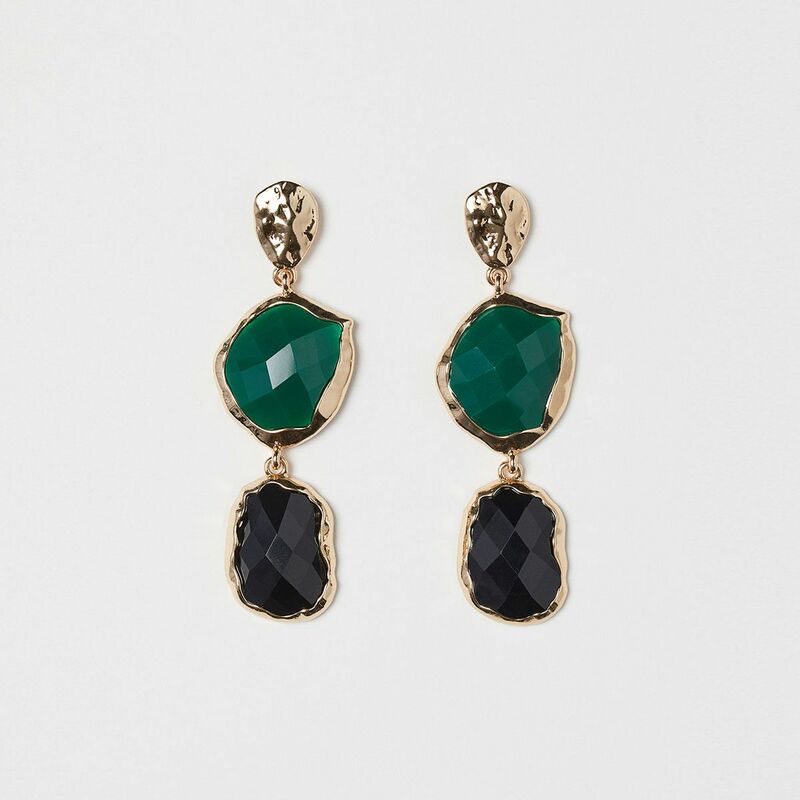 Everyone needs a pair of statement earrings. You’ll thank us for finding these gems. 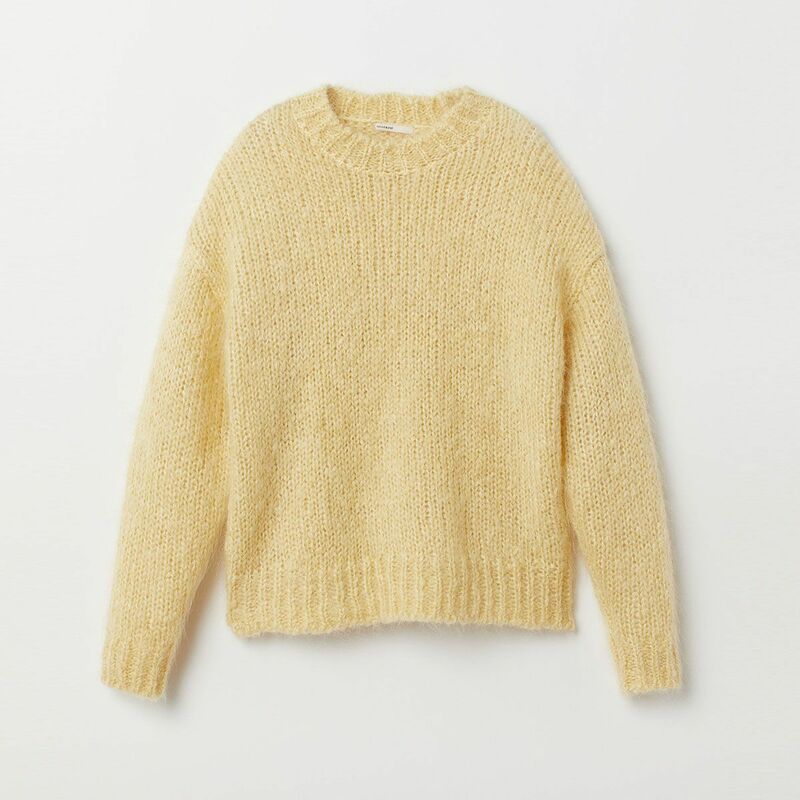 Team this knit with luxe fabrics (like satin) to make it look even more premium. 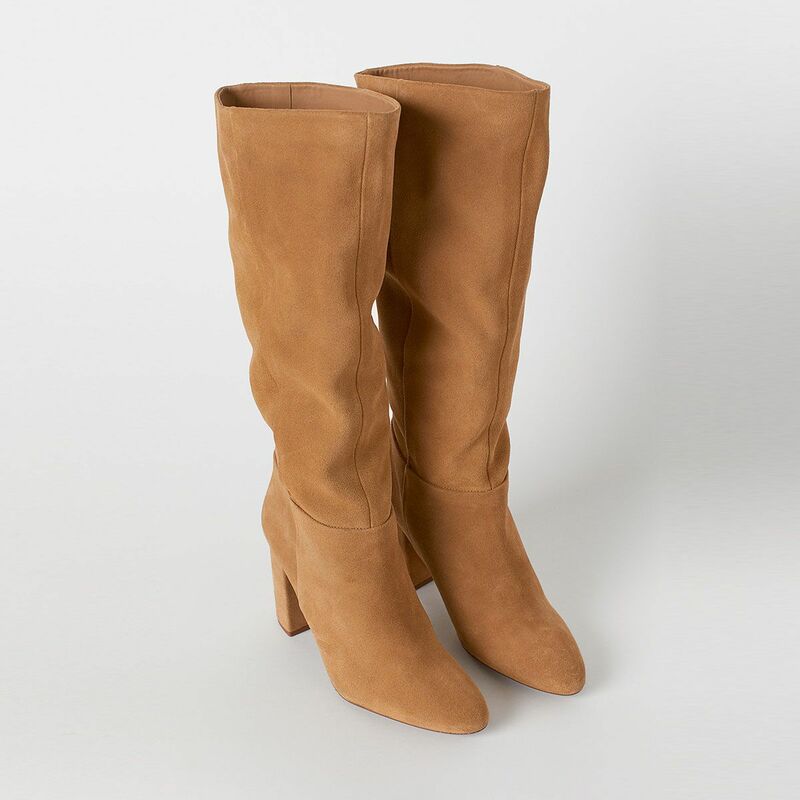 A classic pair of tan knee highs will go a long way. 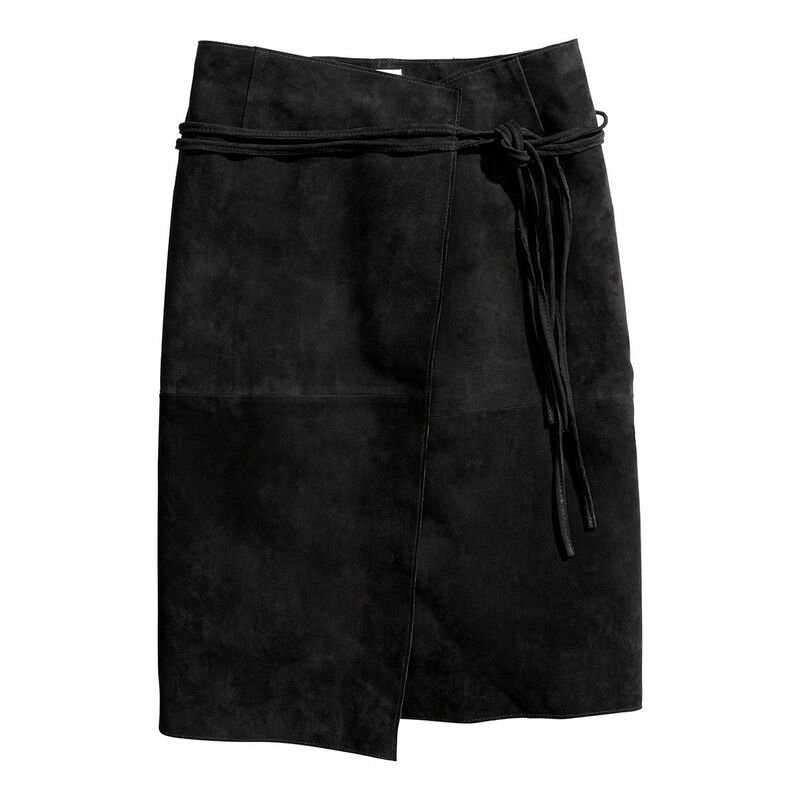 It’s the wrap skirt that’ll see you through all seasons. 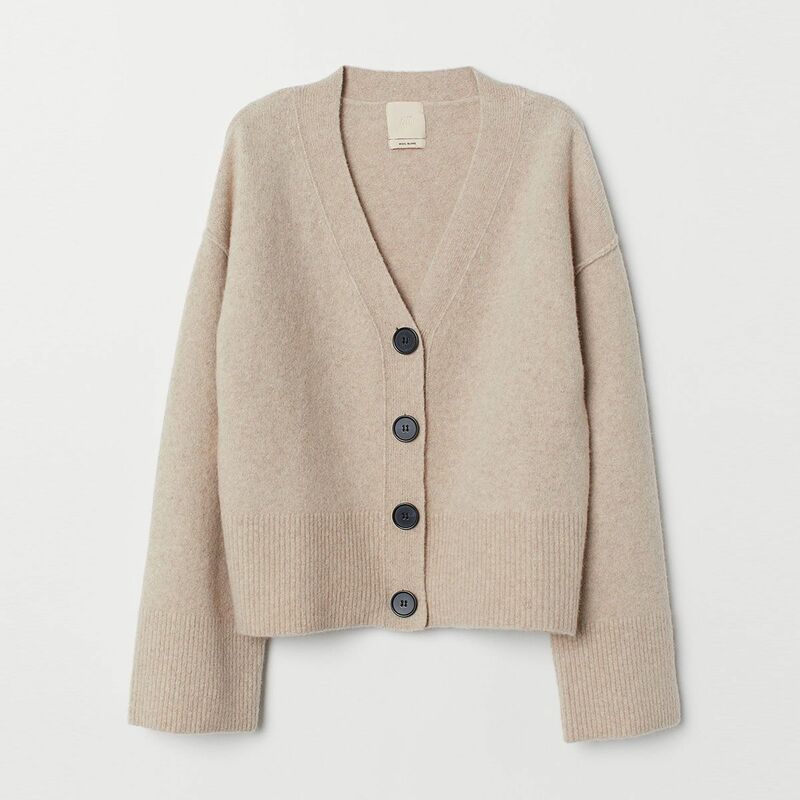 We’re so into cardigans. 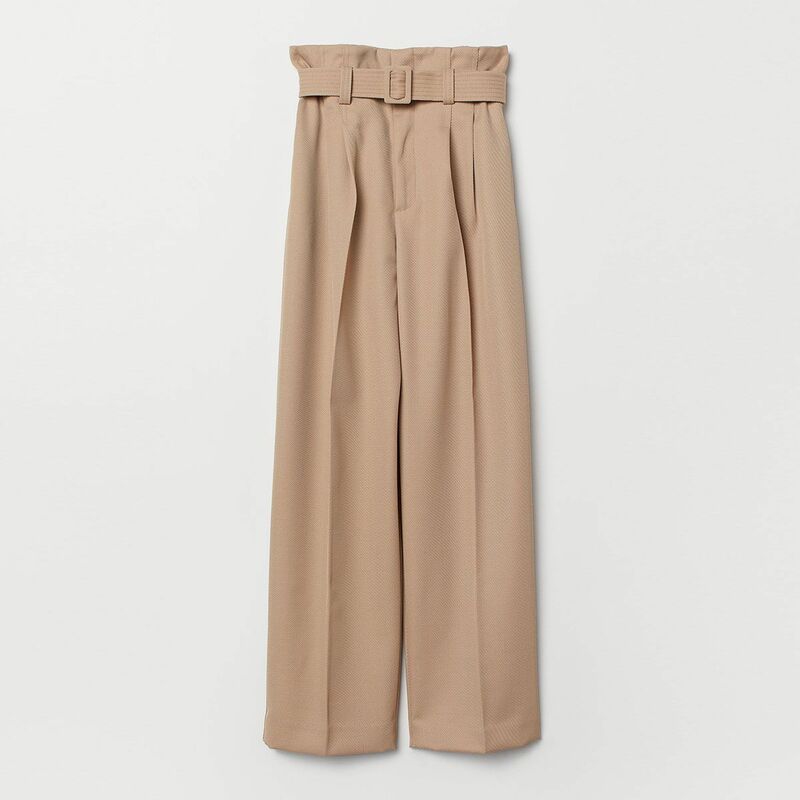 This beige number will go with literally anything you own. Bold swimsuits are big news. 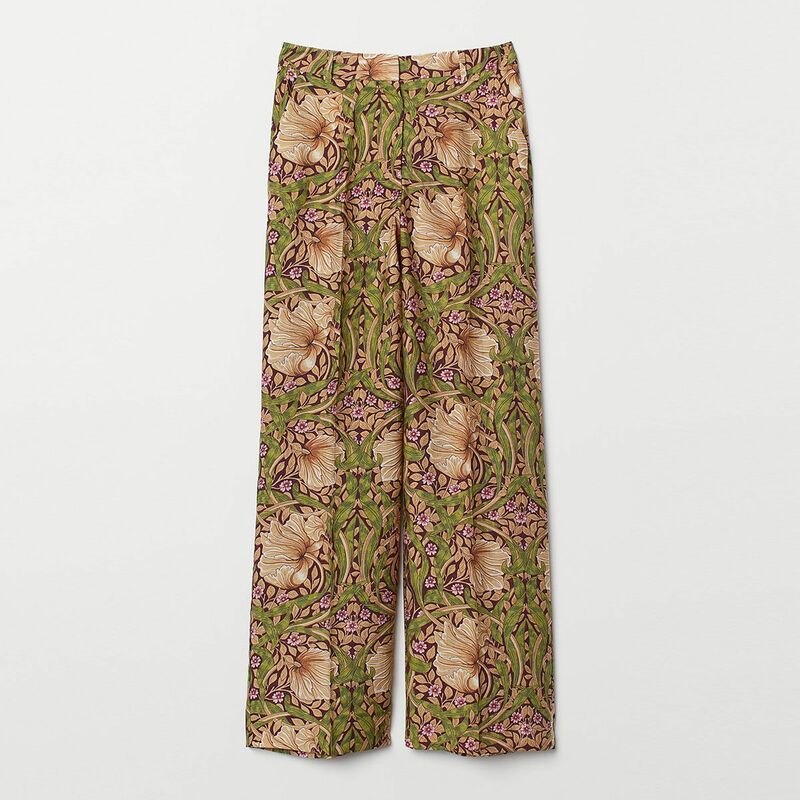 We love the Taylor Morris collab, and these printed pants have to be our fave piece. 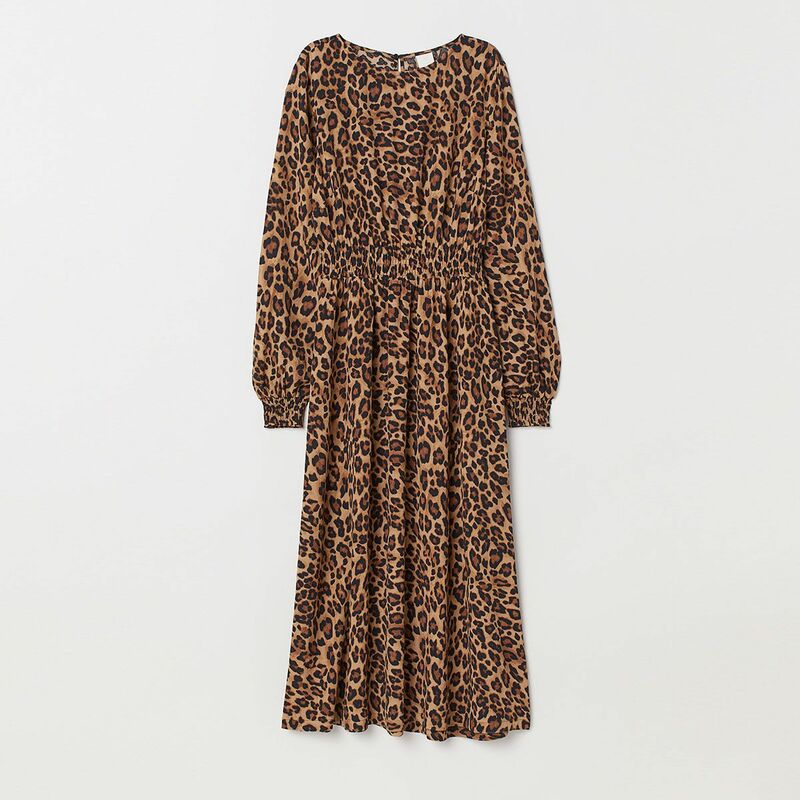 We’re all for the retro feel of the cute collar and the wide sleeves. 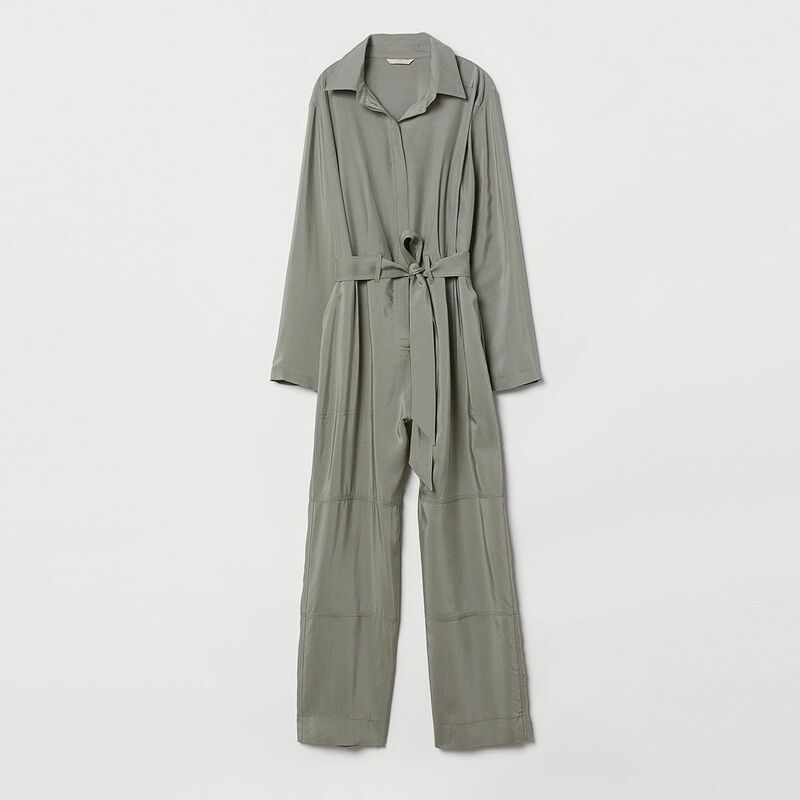 A neutral-toned boilersuit will go the distance in your wardrobe. 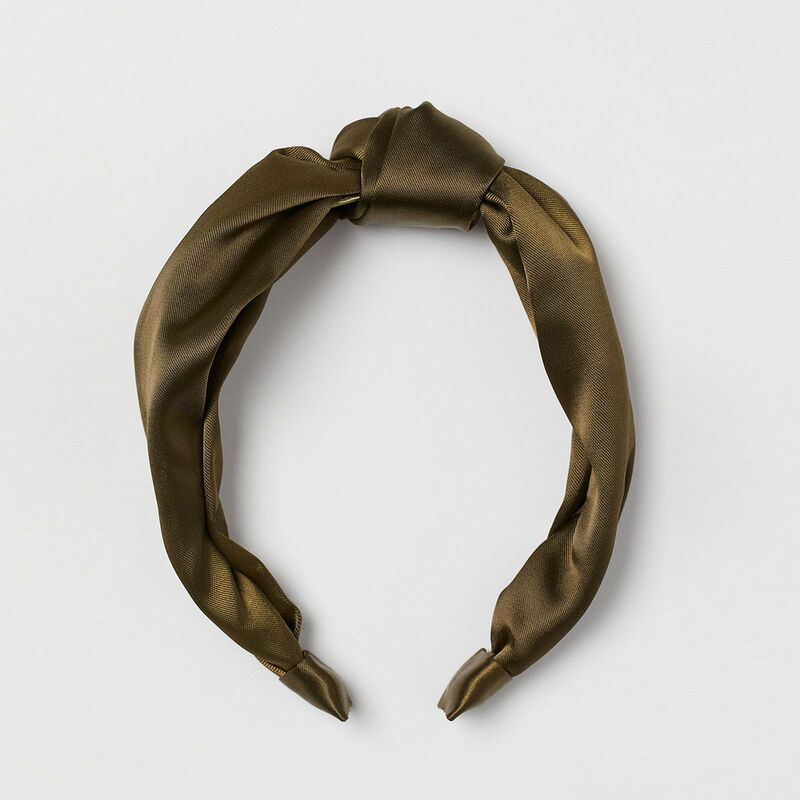 Tie a printed scarf around the handle. 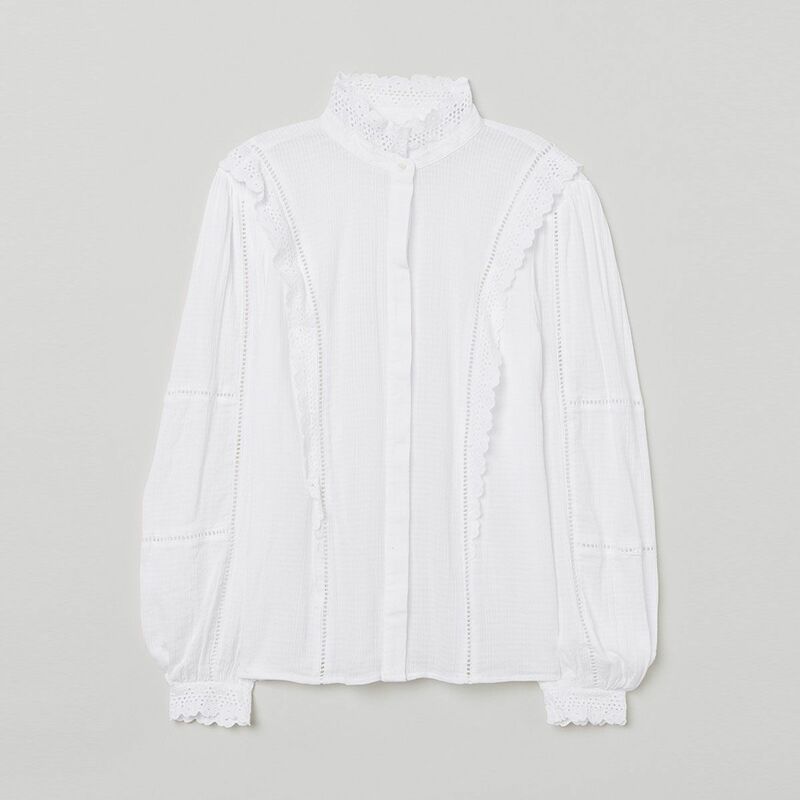 You can never go wrong with a white broderie anglaise blouse. 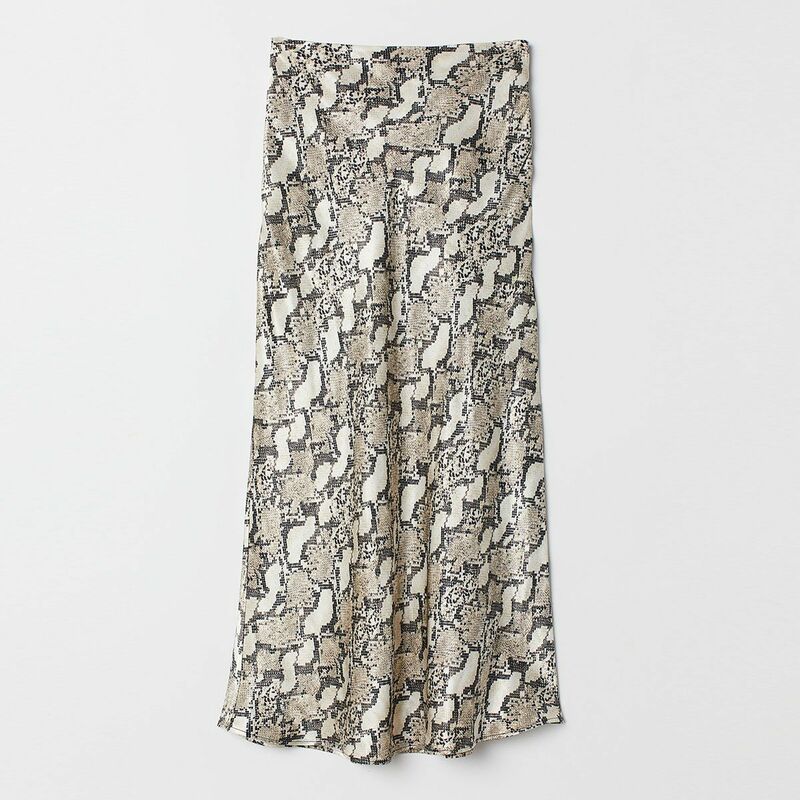 You can style this midi in so many ways. 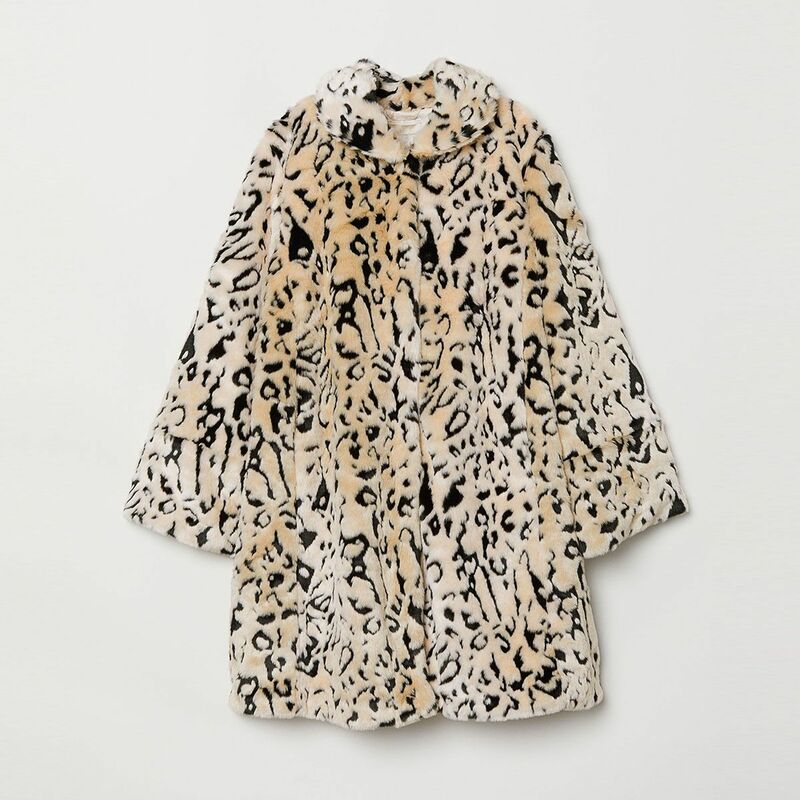 They’ll never believe you bagged this at H&M. 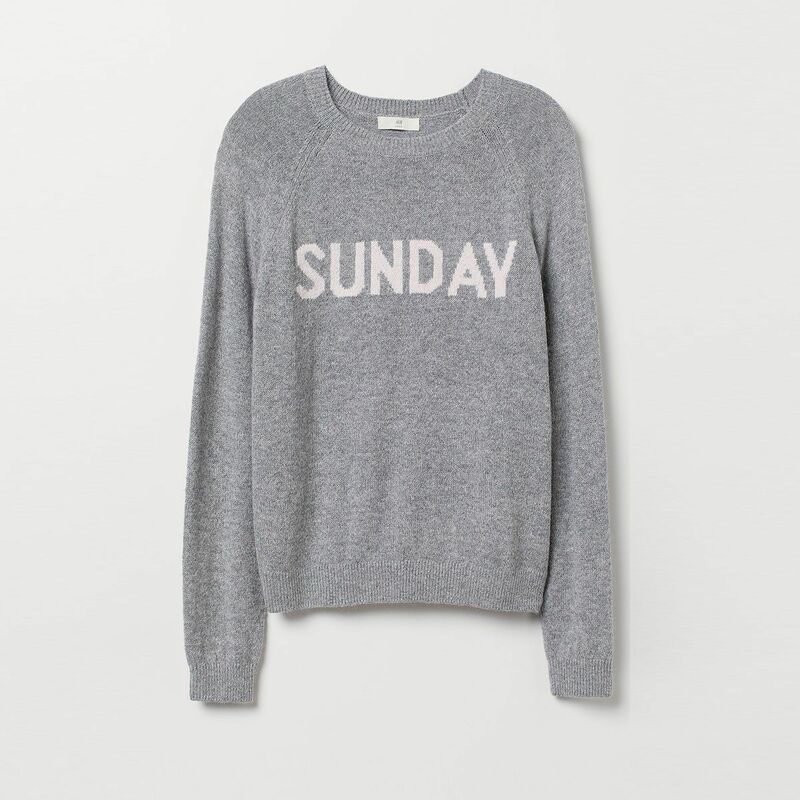 We want everyday to be a cosy Sunday at this time of year. 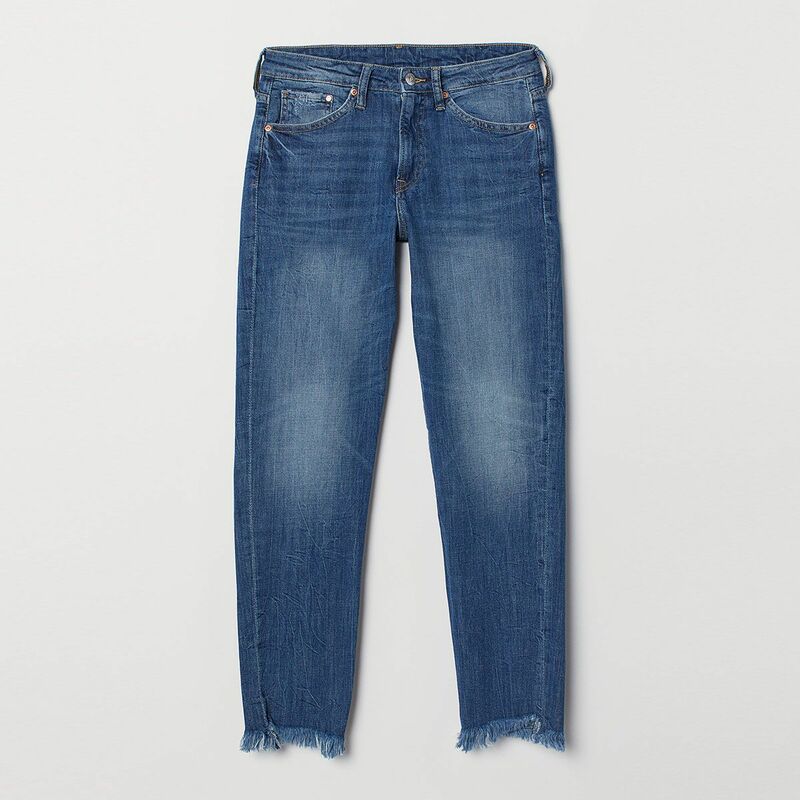 You can’t go wrong will a new pair of good fit jeans. 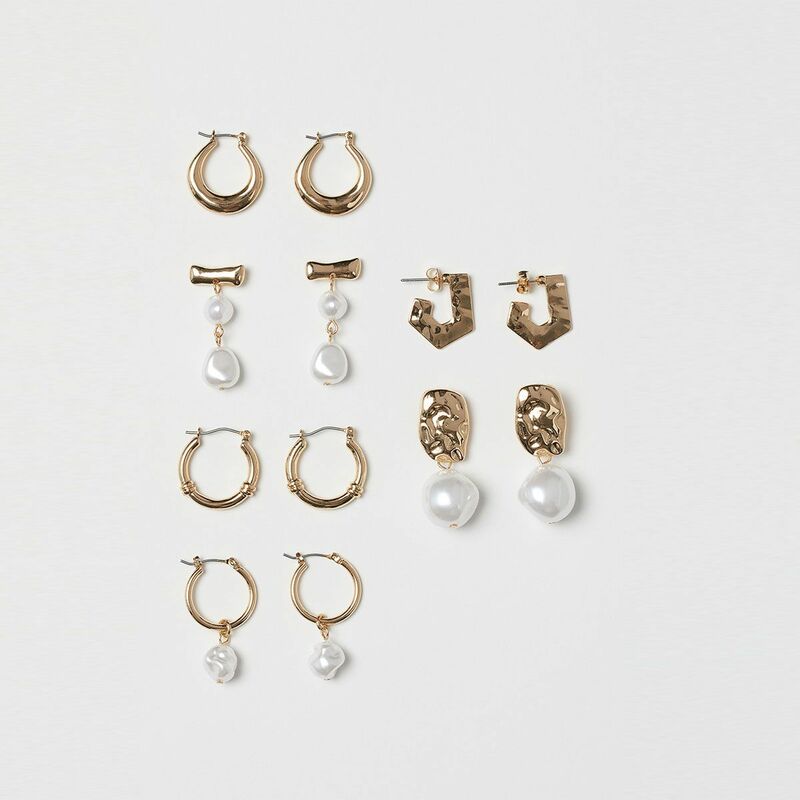 We can’t believe you can get all this chic ear candy for the price of a cocktail. A lingerie set that’s under £20 but look at least triple the price? Sold.